Next month it’ll be mine and the Dutchie’s 1 year wedding anniversary. WOW – how quick has that gone!? 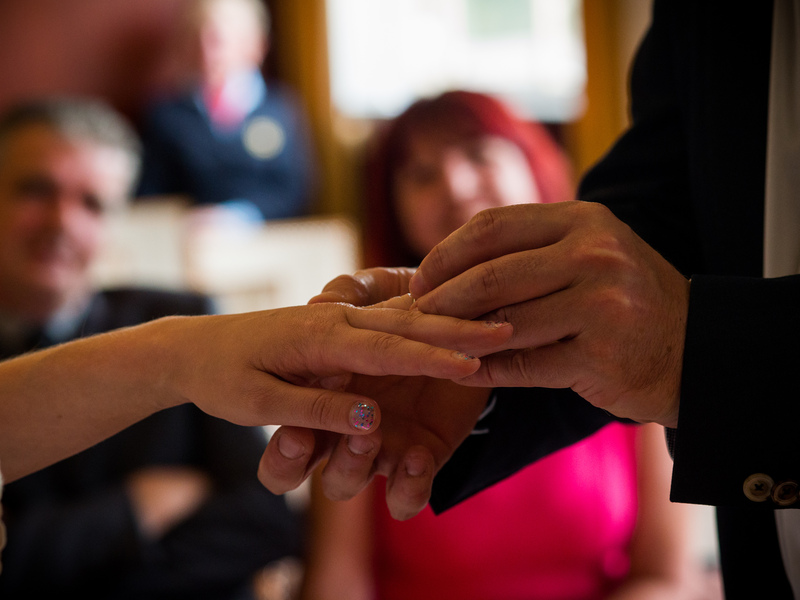 So now seems like a good time to talk about Dutch wedding anniversaries… but first, to put it into context… here’s what we’re used to in the UK (and from what I can gather, it’s pretty similar in the US too). The English tend to celebrate their wedding anniversaries every year, well at least the two of them anyway. But how long do you have to wait until it’s time for a big old party!? Generally, people celebrate ‘properly’ when they make it to 20 or 25 years. The names of some of the anniversaries are supposed to provide guidance for appropriate gifts for the spouses to give each other, but I’m not sure if people still do that nowadays. We still call the biggies by their traditional names though, for example most people would know what a “Golden” wedding anniversary is. 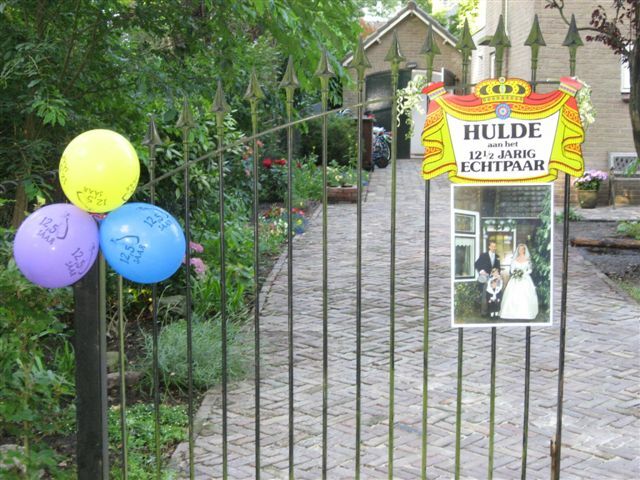 So anyway, if you’re Dutch… when do you celebrate your wedding anniversary? After 12 and a half years, of course! 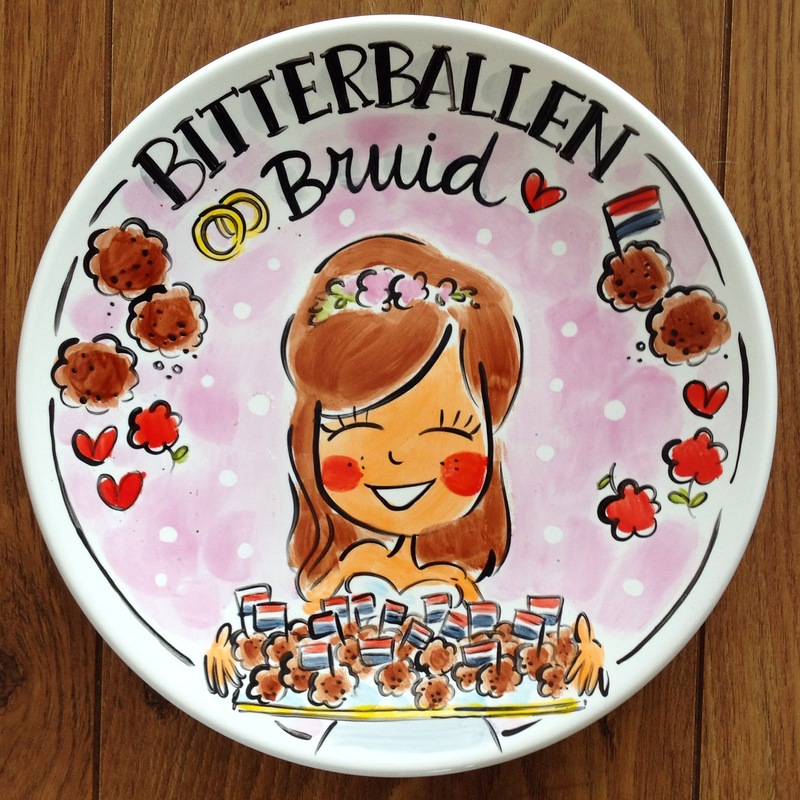 And the real reason why the Dutch celebrate 12 ½ years of marriage? They can’t be arsed to wait 25 years for an excuse to party! Yet another reason why I love the Dutch. ← When you moved to the Netherlands what is the one thing you wish somebody had told you about? I have never heard of anyone celebrating 37 ½ months or 6 ¼ year. Wikipedia forgot the 9 3/8 years anniversary and I now realise I forgot all of my anniversaries. Married in a heatwave in august 2003 … 12,5 years in the snow? 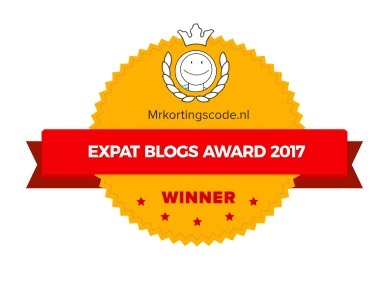 Hey, koel,ik ben ook in 2003 getrouwd! Hoe ga ik dat hier in England uitleggen? (as a Dutchie) I never heard of celebrating 37,5 or 6,25 but what we do celebrate is our 5 year anniversary which is called ‘hout’ (wood) By the way: 2 years is ‘papier’ (paper) 3 years ‘leer’ (leather) and 4 years ‘zijde’ (silk). Most wedding anniversary’s the copple celebrate by having a romantic diner (at the restaurant where the party was) and you’re supposed to give a celebration party at 12,5, 25 and 40 years.